Technically Designed Concrete have over 25 years worth of premixed concrete experience to bring to your next development or project. Not sure what type of concrete will best suit your needs? 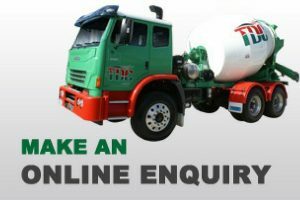 Send us your project requirements and we'll work out the ideal concreting product for your unique project. To get a free quote on your next project, either contact us or fill out the quote request form below and we'll get back to you as soon as possible.